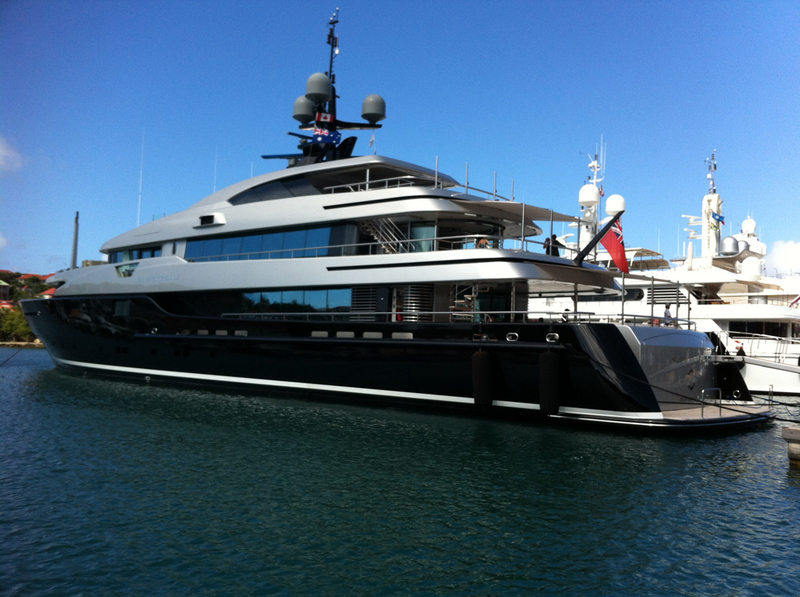 St. Barthelemy Yachts… are large. A yacht. So there. It's not even big. I have bigger ones floating in my bathtub. And THEY squeak. Hey, yacht capitan, please put down the blond and the White Russian -- no, I mean... just drop both! Can your floating vessel squeak? This entry was posted in Humor, Laszlo Von Glitz, saint barths, St. Barthelemy, travel and leisure and tagged Caribbean, Gouverneurs Beach, Gustavia, Gustavia Saint Barthélemy, Laszlo, Laszlo Von Glitz, Recreation, Saint Barthélemy, st barth, St Barths, St. Barthelemy, Travel and Tourism, United States, Windstar Cruises, Yacht by Wednesday Black. Bookmark the permalink.